Home Features Chelsea debating keeper options – Ruddy, Friedel, Given or Green? 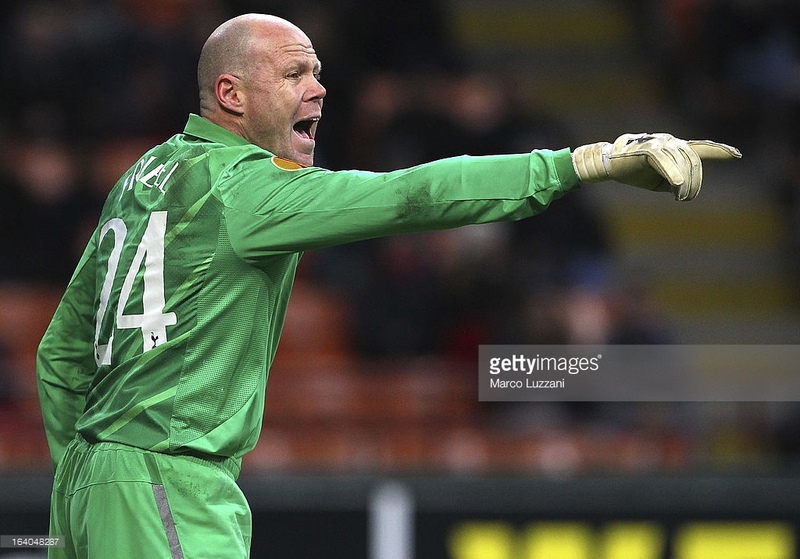 Chelsea debating keeper options – Ruddy, Friedel, Given or Green? According to various media outlets on Tuesday afternoon, Chelsea are looking at a number of experienced Premier League goalkeepers as options to replace Petr Cech, should he decide to pursue first team football at the end of the season. Some surprising names are being mentioned including 44-year-old super veteran Brad Friedel! The American international is being considered in a similar way to when Chelsea signed Mark Schwarzer in 2013 on a free transfer. Friedel will also be a free and will certainly be one of few keepers happy to be a number two at the club. Robert Green from Queens Park Rangers is a name that has been mentioned before and is perhaps not as surprising. The former England International has featured a lot for his club this season and at 35-years-old, he may well consider a stint at a top club before he reaches the end of his career. Chelsea have been linked with John Ruddy before and once again he is being talked about as a potential replacement alongside another veteran Shay Given, who would also be tempted by a move to Stamford Bridge at the age of 38. They all possess a lot of experience and will be available for free/next to nothing, which is the clear factor being looked at by Jose Mourinho as he looks to keep within Financial Fair Play regulations. In the meantime, Mourinho has stated that he will attempt to keep Cech at the club but admits it could be tough as the Chelsea hero searches for first team action. Thibaut Courtois is largely used as the number one at Chelsea and is rated as one of the best keepers on the world. Mourinho goes on to say that it will only take a ‘big money offer’ to allow Cech to move.